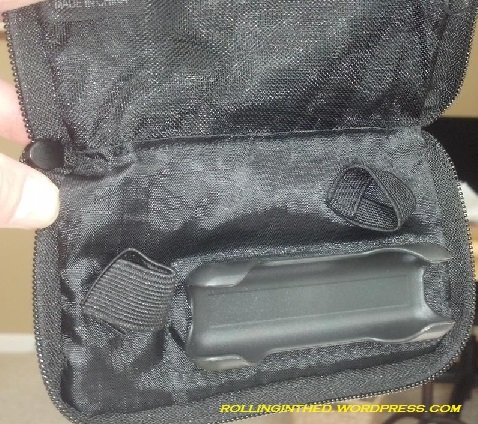 Remember when I called (twice) to request a new Contour NextLink meter case? 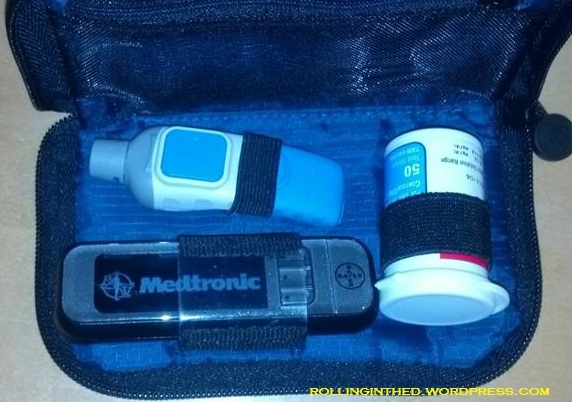 Without the strap, we can press the button! 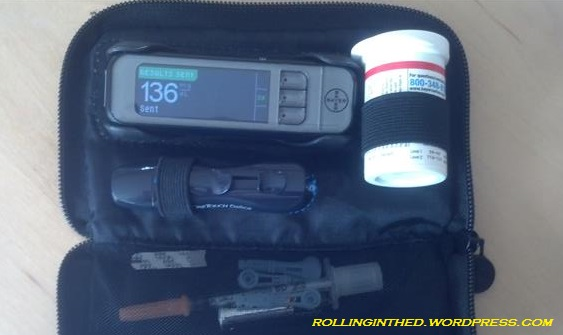 Posted on May 22, 2013, in Diabetes, Wordless Wednesday. Bookmark the permalink. 3 Comments. Little things being right mean so much! Enjoy your new view on those numbers! That’s awesome. Enjoy your new case. 🙂 It is definitely an upgrade. I wish they offered this case in Europe. Now I’ve got that other useless case. So I called Bayer and they promised to send a new case for free. 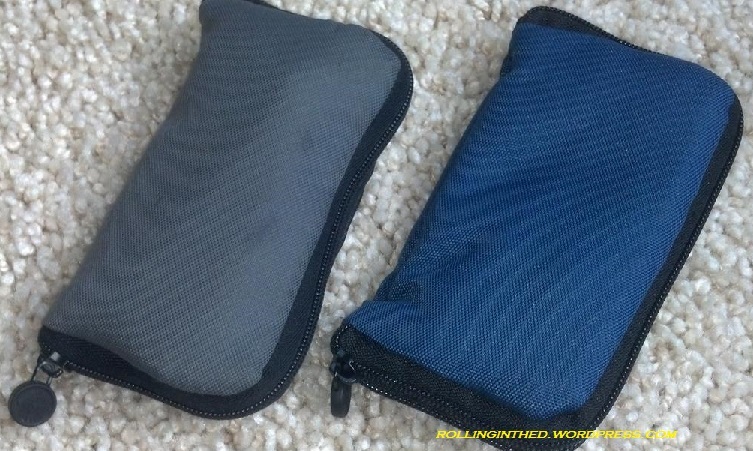 Well, they did, they sent a pouch designed for the Contour Next meter, a completely different meter. Again useless. When asked why they sent this one, they told me some people like that it’s bigger. So I’m still trying to find a better one.